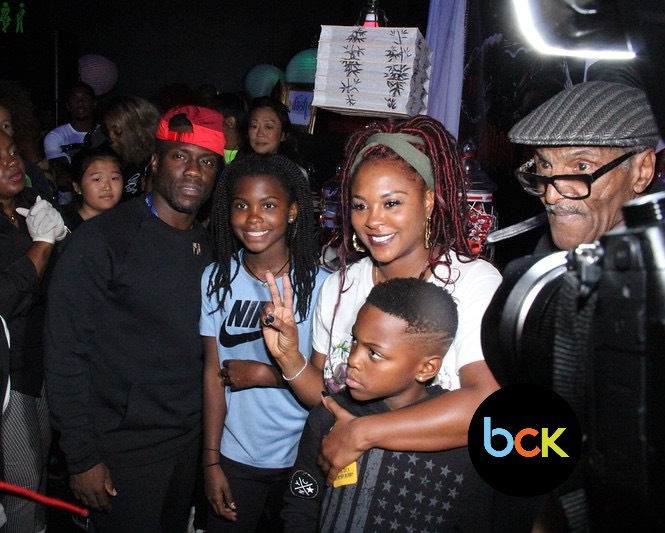 KEVIN HART AND TORREI HART'S SON TURNS 10! 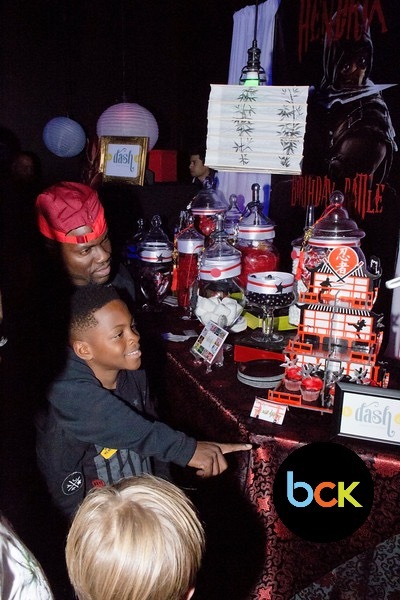 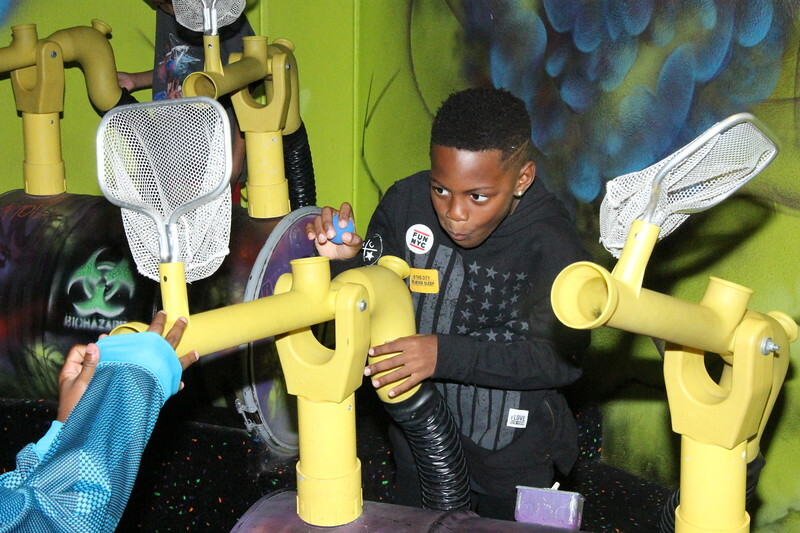 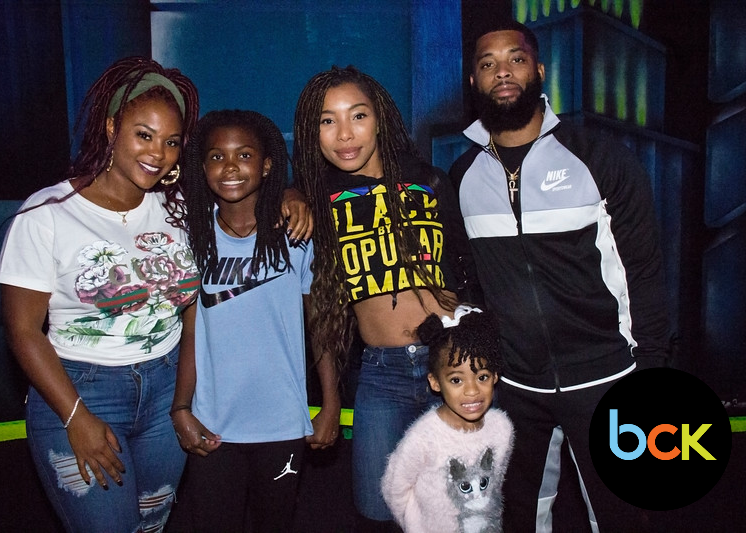 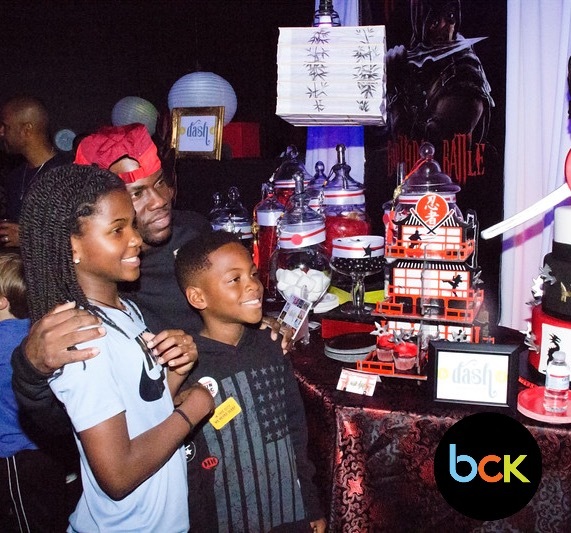 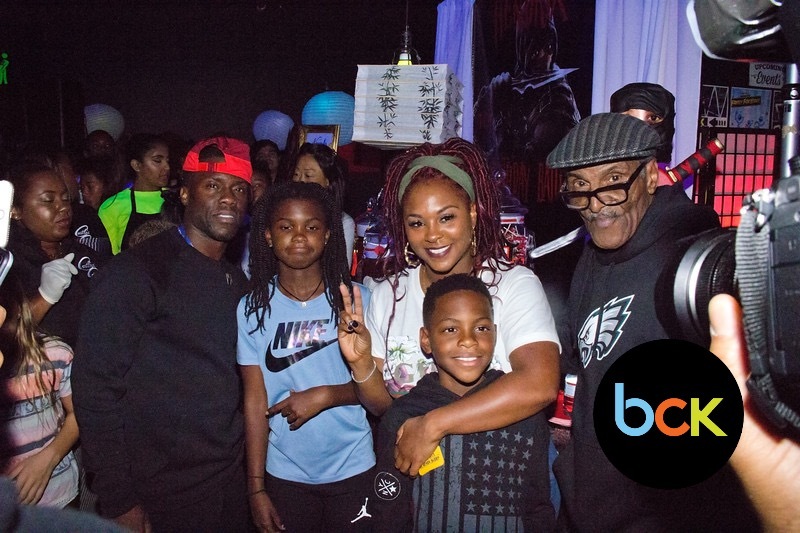 Torrei and Kevin Hart celebrated their son, Hendrix’s, 10th birthday last night alongside family and friends with a Ninja warrior themed party designed by bDASHd, a premiere event planning and decor company that specializes in custom celebrations. 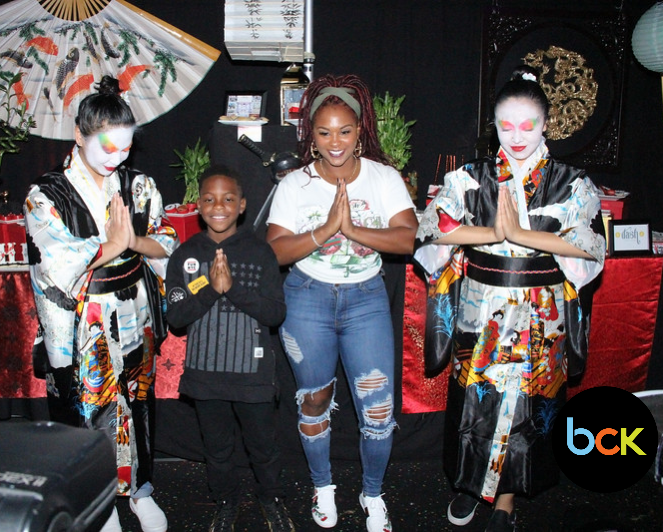 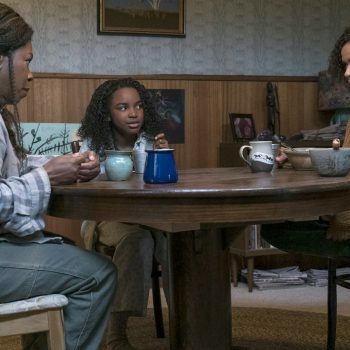 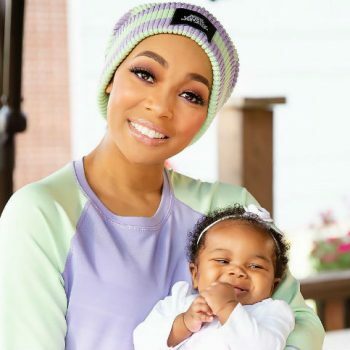 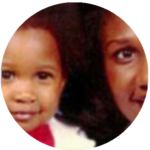 “Hendrix came up with the ninja/samurai inspired theme and bDASHd took his vision to the next level,” said Torrei Hart, actress, the mother of Hendrix and Heaven, and entrepreneur who founded the self-love driven haircare, Heavenly Hart. 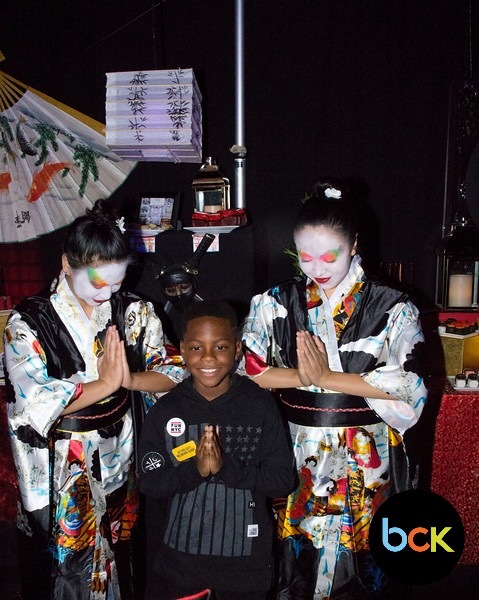 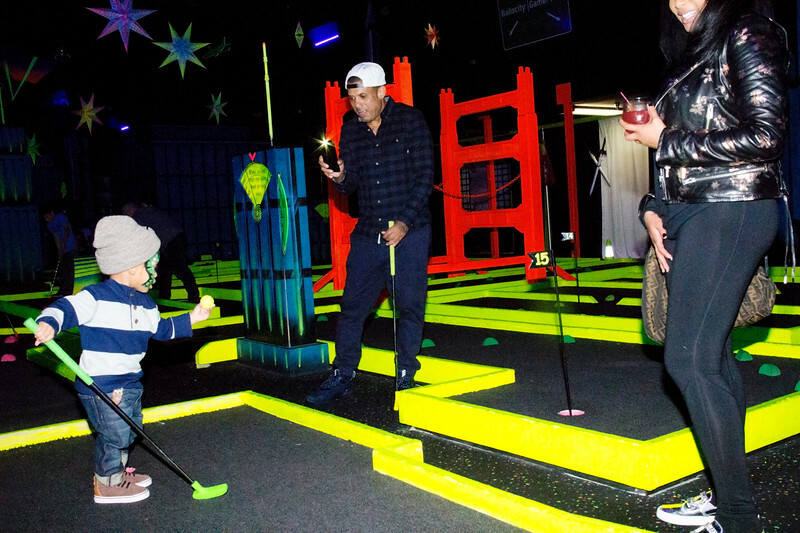 Over 70 kids and their families took over GlowZone LA in Woodland Hills and enjoyed ninja and samurai themed desserts, warrior like face painting, game rooms, glow in the dark geishas and much more. 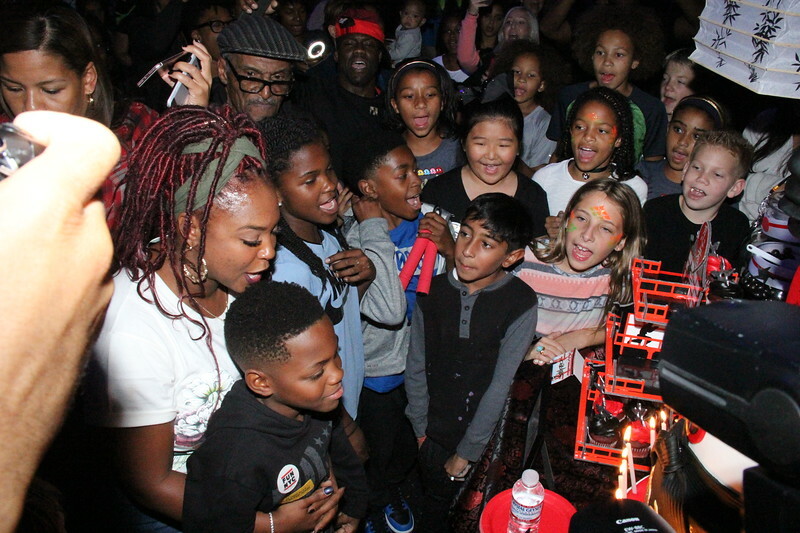 Check out the gallery for more photos!